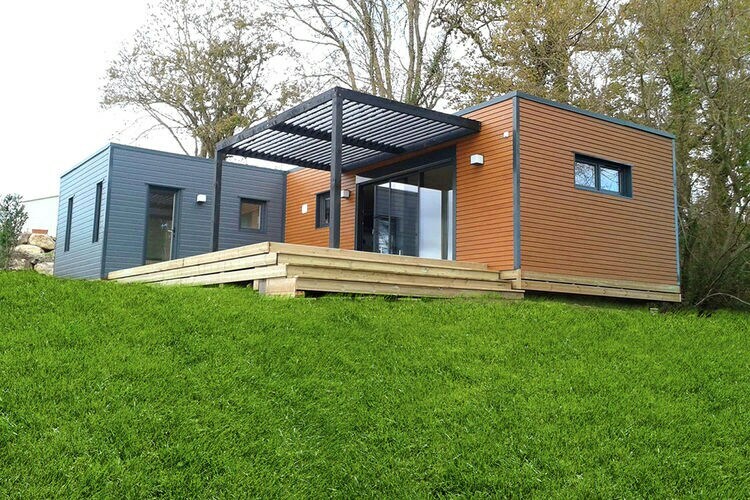 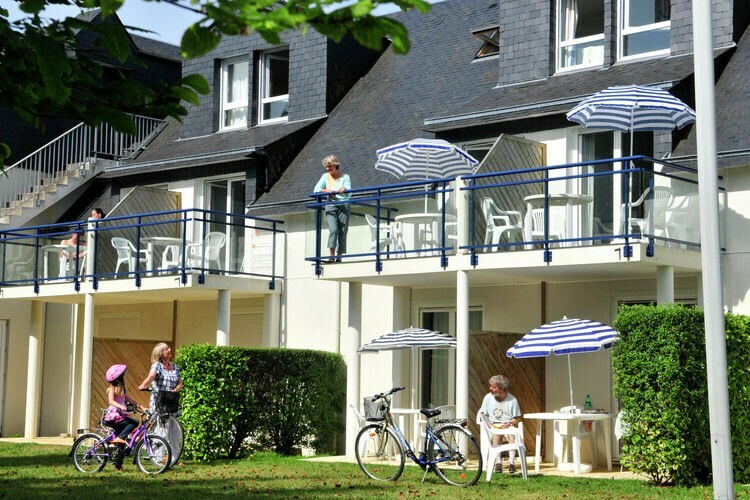 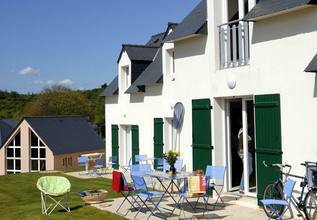 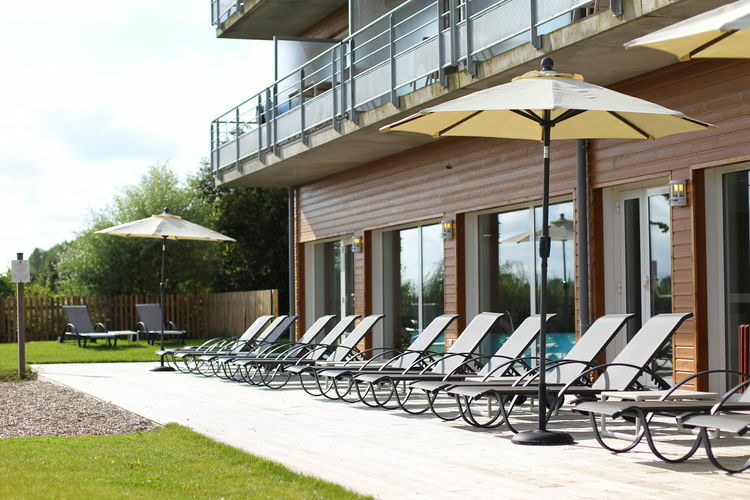 Book Online self catering Brittany holiday rentals & vacations in Chalets Cottages Villas Apartments throughout popular destinations in France. 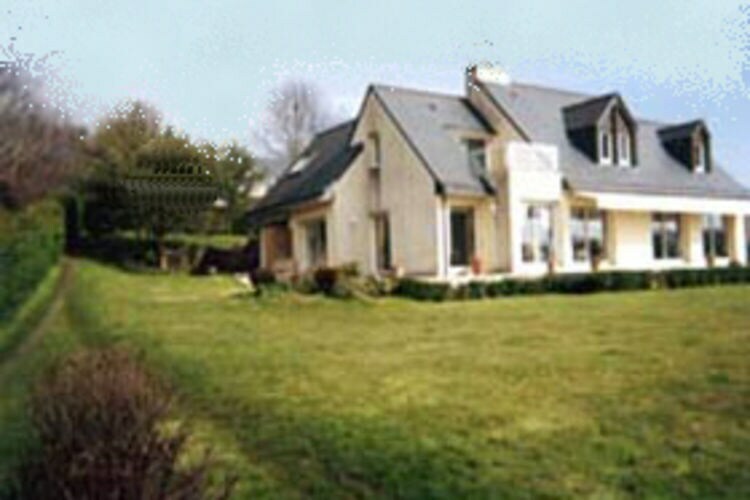 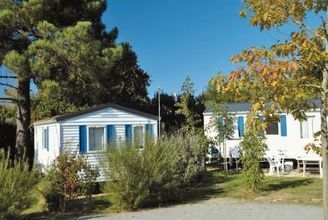 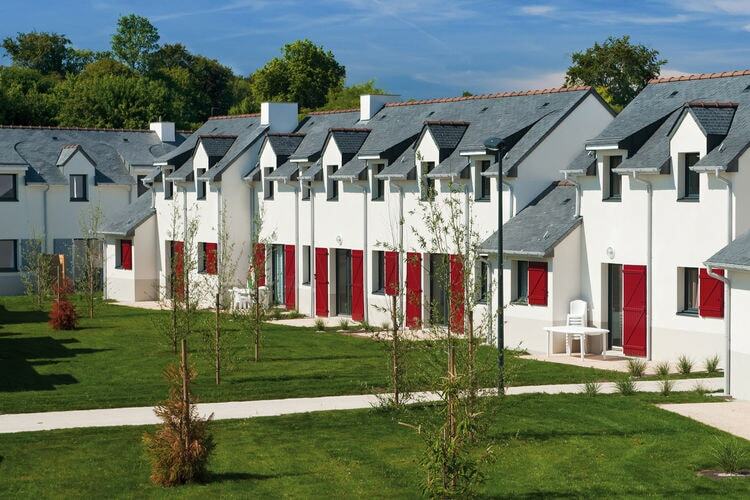 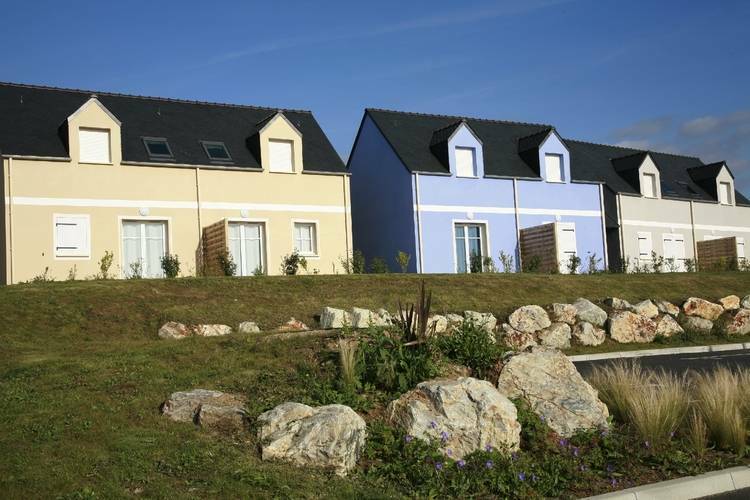 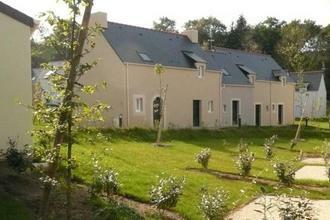 There are 275 Holiday Homes in Brittany France - to see the other holiday homes please use the page selector. 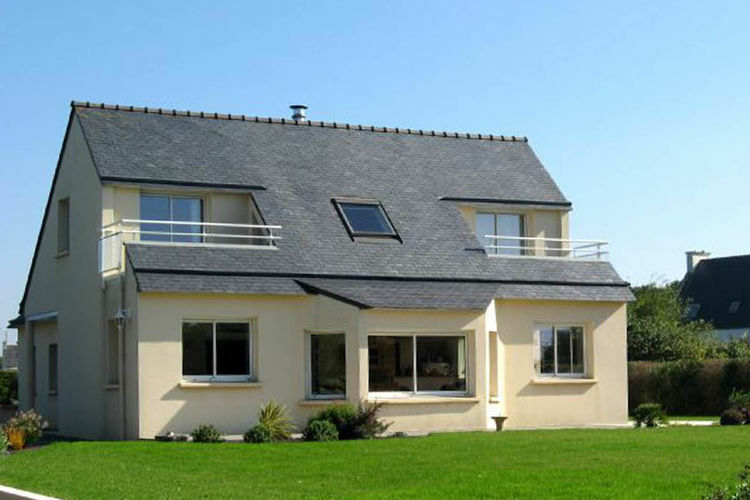 Comfortable villa with sea view, at only 300 m from the beach and the port. 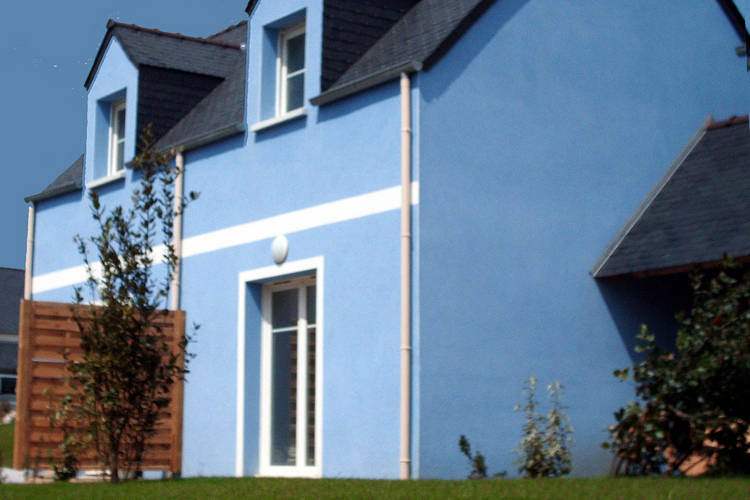 An attractive maisonette for 4 persons, 700 meters from the beach. 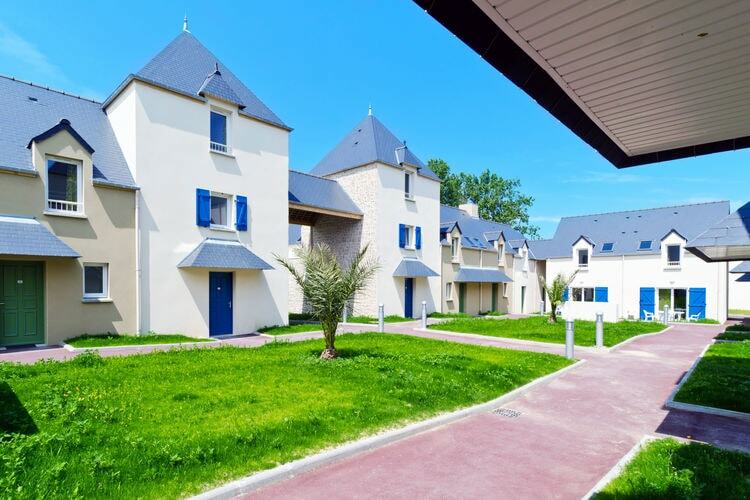 Attractive 6 persons maisonettes, 700 meters from the beach. 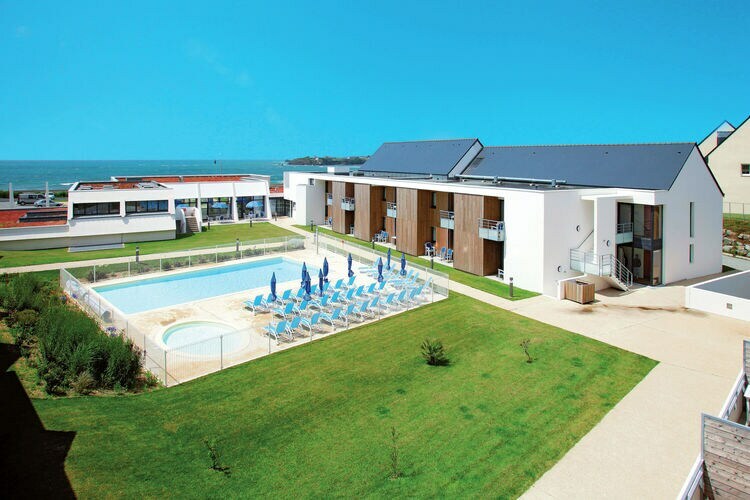 These apartments are in a residential complex with a swimming pool and are by a beautiful sandy beach. 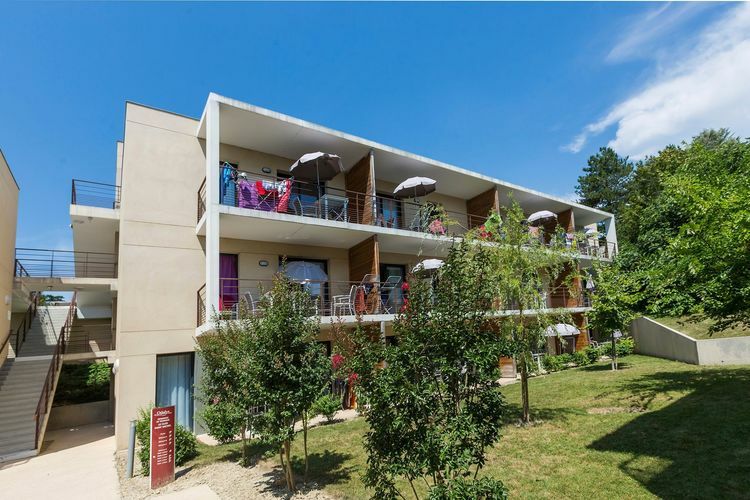 Attractive 8 persons maisonettes, 700 meters from the beach. 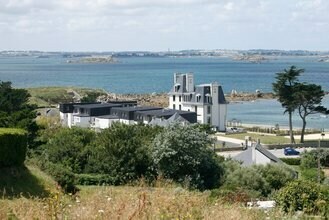 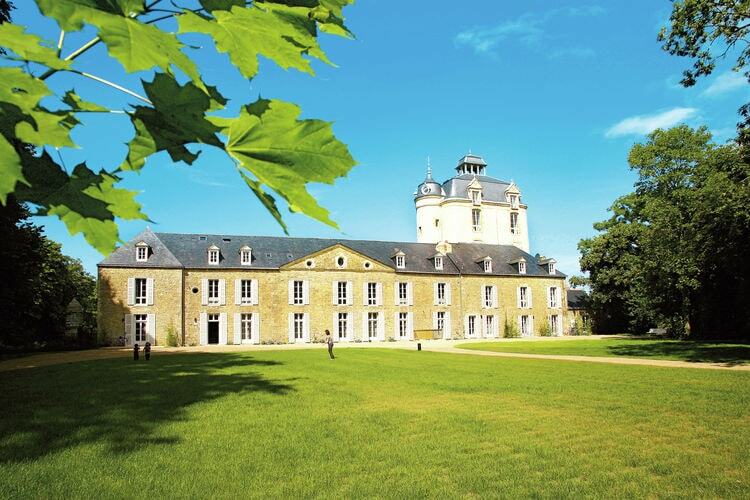 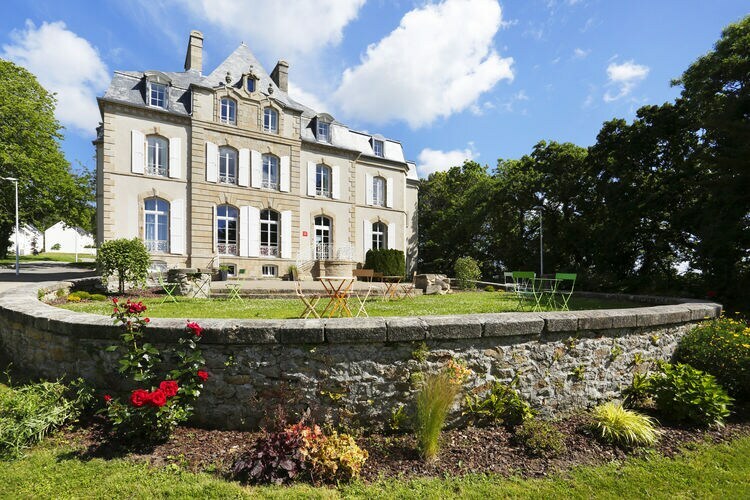 Great vacation spot for exploring the beautiful Morbihan in Brittany. 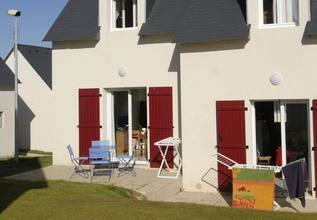 Worldwide Holiday Lettings Brittany Vacations, Listings, Luxury Villas, Bargain Cheap Vacations, Holiday Homes, Frontline Beach Front Properties book online with confidence.